Hypnosis Deep sleep relaxation with positive affirmations. 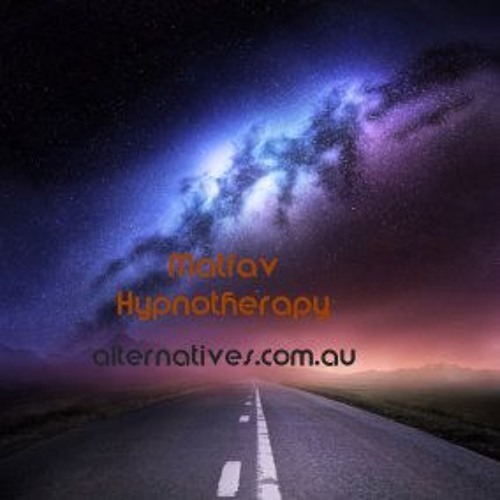 After a very brief intro, relax with hypnotic affirmations to enhance your life. The gentle music, water and bird sounds were recorded in nature and not in a studio, thus adding to the relaxation response. Recorded at Wentworth falls NSW Australia, in the grandeur of the Blue Mountains. Many people have attested to it changing their lives in positive ways without being intrusive. Enjoy.